When you decide to send your child to an expensive school, that means you can afford it and you trust the school. It also means that your child will access the best teachers, learning materials and exposure throughout primary school. That’s why you are paying a lot of money, otherwise, there is free primary education (UPE). And if your child does not get the grade you expect, you do not blame UNEB, you blame the school or even your child. In academics, its meant to give children literacy and numeracy skills. Its just a foundation for pupils to prepare for a more brain challenging exercise at secondary level. It doesnt matter what grades they get in PLE. Experience has shown that average students with aggregate 8, 9, 10, 11, 12 achieve fantastic grades later in life. I know that what drives this craze about perfomance is because education has been commercialised, there is a scramble for students at all levels. Thats why private schools are complaining because they fear to lose ‘business’ as parents are likely to withdraw children. Its a fact government schools mantained a traditonal approach of teaching which is non exam oriented while most if not all private schools adopted an exam centred approach. I think the reason we have seen private schools grumbling is because UNEB must have returned to its senses and assessed students based on their understanding not ‘cramwork’. Its also a fact that there is alot of examination malpractice which has been undermining the credibility of the examination system, this has been common with private schools. If UNEB plugged the holes, its possible that reality would soon visit. 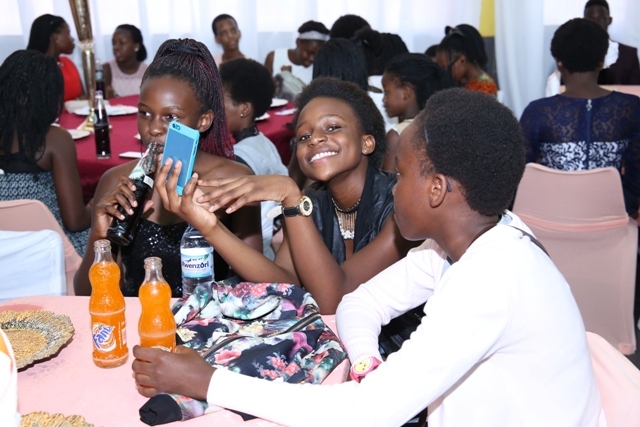 Some parents making this noise didnt even go to these schools, they came from Dr. Obote college, St Joseph’s Layibi, Kigezi College, Namasagali, etc, but all of a sudden, everyone wants their child in a specific school around Kampala. A good education system is a common good, we should all advocate for ‘good’ secondaries accross the country so that the monopoly of the traditional schools can stop…its frustrating children who fail to make it there…its more frustrating to parents. The writer is a former Journalist at The New Vision and a former Communications Specialist at the Ministry of Education and Sports.